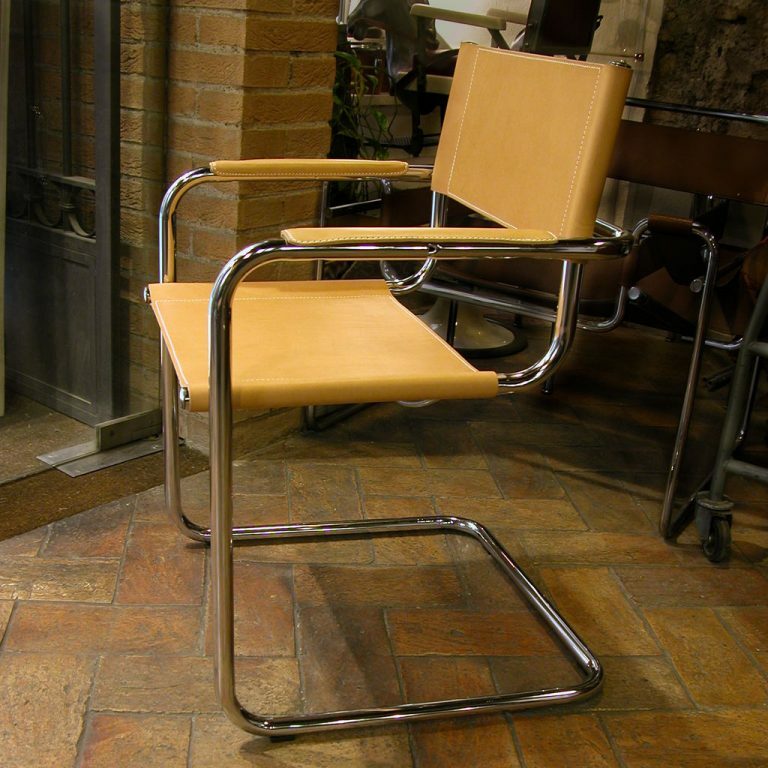 Mart Stam, a Dutch architect, designed his cantilevered steel-tube chair in 1926. 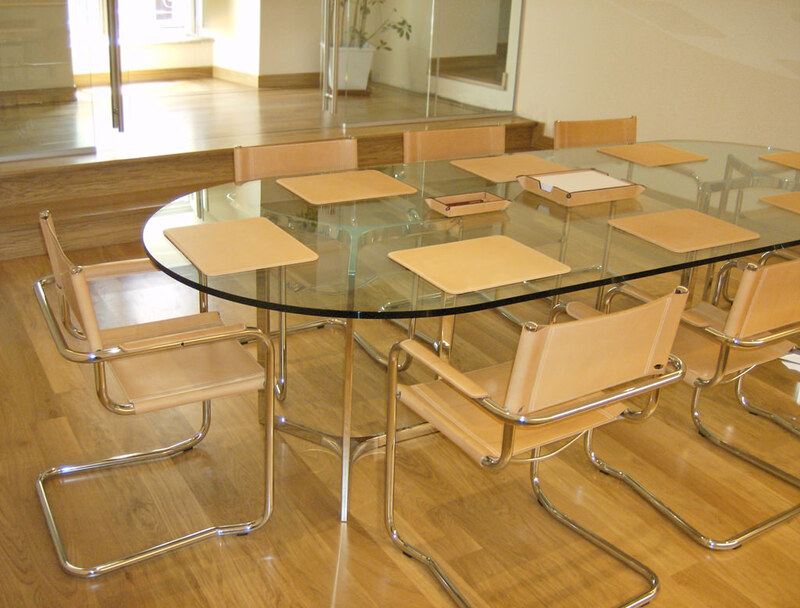 It went on to influence a whole series of cantilevered and steel-tube chairs designed by architects from the Bauhaus. Dario produces chairs inspired by Mart Stam’s design with leather seats, backs, and arm-rests. He uses environmentally-friendly vegetable-tanned Italian hides of the highest quality. 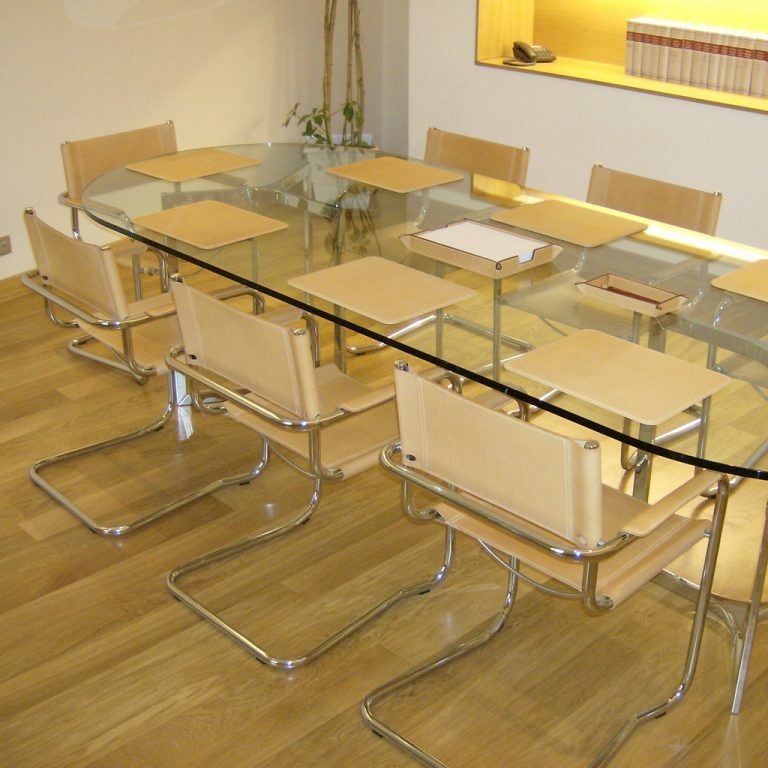 The chair frames are made from high-quality chrome-plated steel—triple-plated for durability and shine. 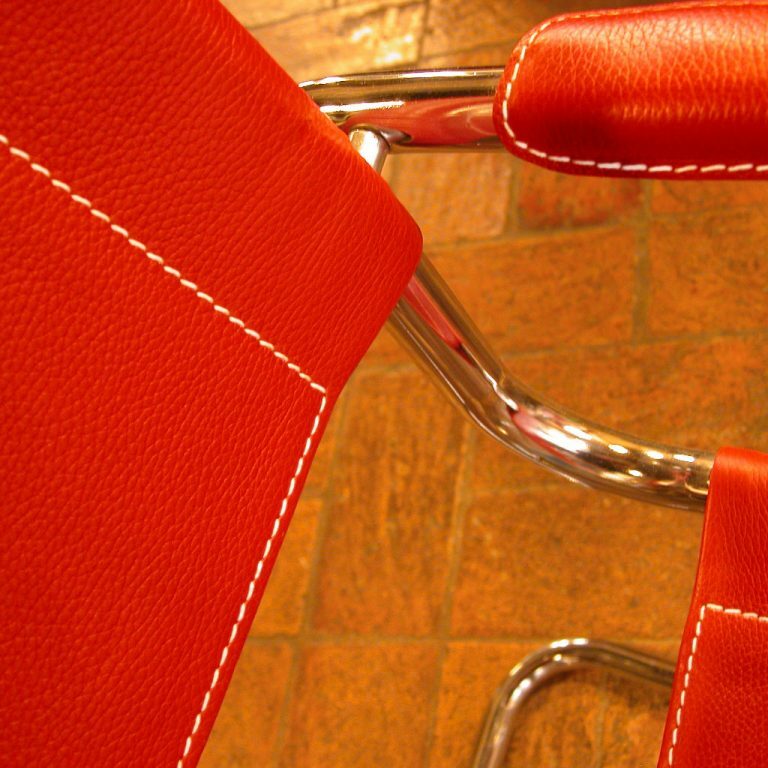 Here’s a selection of Bauhaus chairs created by Dario. Here’s a selection of Bauhaus chairs created by Dario. Click on any photo to see a slideshow.